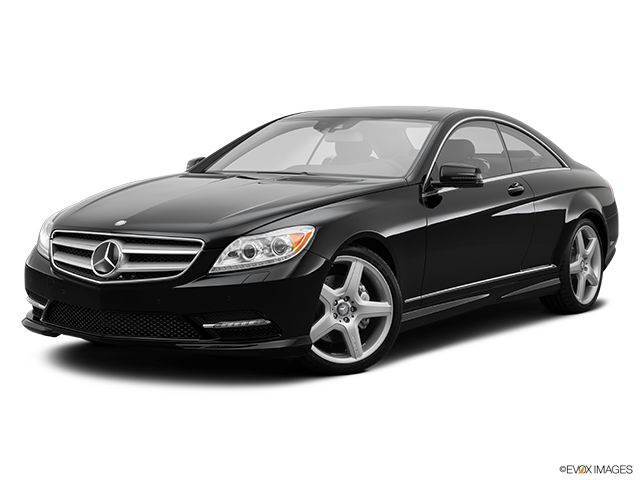 The CL-Class is probably one of the most influential cars of the new generation that Mercedes-Benz has produced. The perfect blend of prestigious looks, powerful performance, and unquestionable reliability launched the Mercedes-Benz CL to the top and paved the way for its successors. But, the CL-Class wasn’t just a brilliant idea; it continues to be a perfectly finished product that has swept the market and has firmly established itself among the competition to this day. As mentioned above, the CL-Class was a vehicle that defined the whole segment of 4-seater coupes, and it seems that the designer team at Mercedes-Benz struck gold with the CL’s timeless silhouette. The unique ideas provided throughout the designing process also gave birth to a car that looks incredibly sporty, yet elegant at the same time. Discreet and subtle curves that gradually morph into a very sleek and sharp nose, emphasizing the dual nature of the design and approach Mercedes-Benz took, represent an iconic car to this day. At the same time, the CL-Class looks like it is ready to hit the race track and to command respect during daily drives through urban areas. Mercedes-Benz keeps proving year after year that the interior and comfort levels are equally important for them as the technical capabilities of the cars they produce. So it is not a surprise that the cabin of the CL-Class is made from high-end, premium materials. The seats are perfectly placed within the cabin and the materials used to ensure an incredibly smooth and accommodating ride irrespective of the terrain. 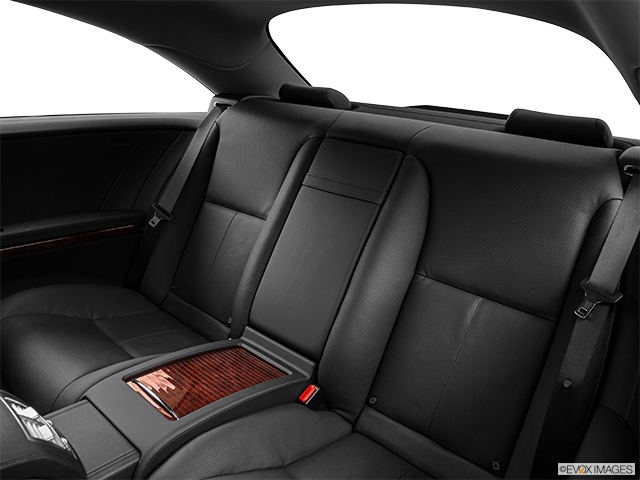 Even though the CL is a coupe, the rear seats offer more than enough space and comfort for the passengers - something rarely seen if you take the type of the car into consideration. The modern dashboard is similar to those of other high-end models from Mercedes-Benz, where functionality and convenience are guaranteed, and the cherry on top is an analog watch produced by the Swiss watch-manufacturing giant IWC Schaffhausen. Mercedes-Benz wanted to prove that the CL-Class is incredibly versatile, so the latest model comes in four available configurations. 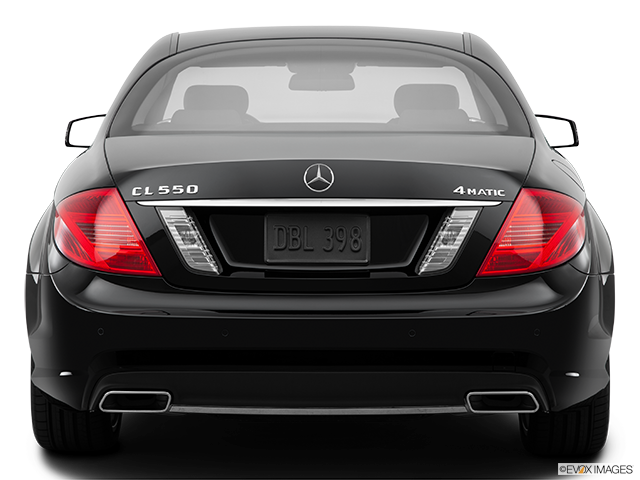 The CL550 4Matic features four-wheel-drive and is the base model equipped with a twin-turbo V8. If you decide to go for an upgrade, the CL600 brings a twin turbo V12 to the configuration of the previous model, together with an improved interior and slightly bigger wheels. For those who are willing to experience what the AMG line has to offer, the CL63 and CL65 are available with their unique components, complete with a significantly improved V8 twin-turbo for the AMG CL63, and a more powerful V12 for the CL65. Considering the engine selections and configurations that Mercedes-Benz offers in the CL-Class, it is clear that power and performance have played an important part in the overall design of this car. Despite its bigger size, the CL-Class shows incredible agility. 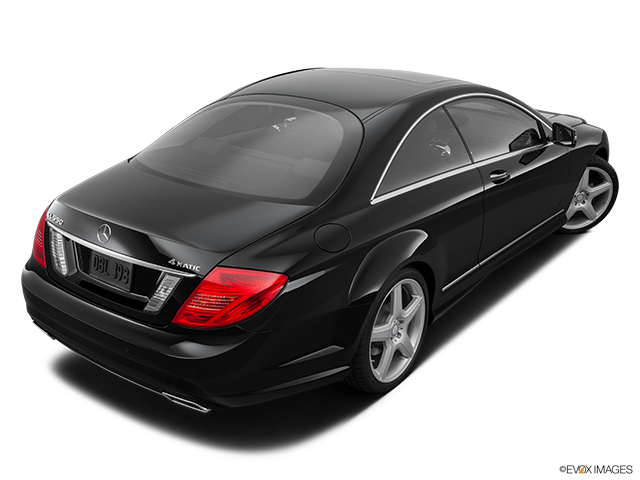 The CL-Class is well known for its stability, and direct handling provides the driver with complete control over the vehicle. Driving any model of the CL-Class guarantees a smooth, cozy and comfortable ride from start to finish, even if you decide to fully test what its monstrous engines are capable of. The Mercedes-Benz CL is one of those rare cars that are virtually flawless in every situation. No compromises were made in order to provide a premium driving experience to potential and already established customers. 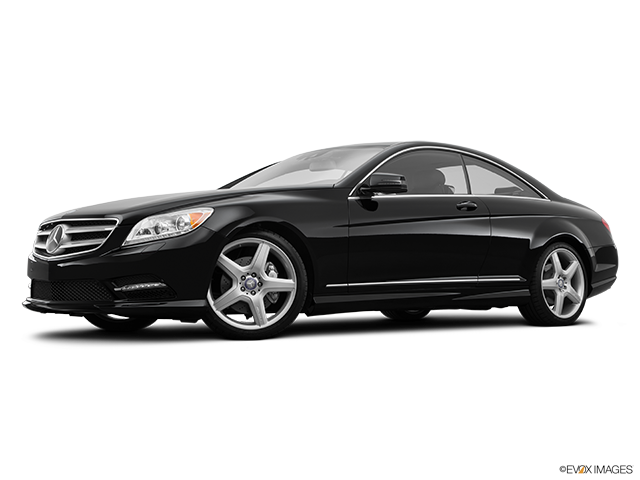 With the CL-Class, Mercedes-Benz clearly wanted to provide a luxurious and elegant coupe with clear athletic and sporty tendencies. At the same time, they’ve done much more than that. The company has given birth to an unorthodox idea that was later turned into a perfect product - one soon became a flagship for the whole generation of cars inspired by the look and performance of the CL-Class.